Isavia has reported rocketing profit after the financial year 2018 thanks to the tremendous growth of passenger’s traffic. The airport operator established a masterplan for urgent adaptation old terminal to the rapid operations increase. Flugblogger discovered the details of their strategy for the biggest Icelandic airport and how it could be changed due to WOW air bankruptcy. “We experienced tremendous growth in the airport. It is not “Adapt or die” for us, it is “Adapt to the growth”, Commercial Director of Keflavik Airport Hlynur Sigurðsson said at ACI conference, which held in Reykjavik one week before the WOW air bankruptcy, “We need more space”. For the last 10 years, the number of airlines in Keflavik increased from 8 to 28. The number of passengers – from less than 2 mln in 2009 to 9.8 mln in 2018. The main terminal building was constructed in 1987 and the facility was not designated for such a big amount of people. According to Hlynur Sigurðsson, they had to invent a strategy to allow the passenger’s flow to arrive and departure the airport without being stuck somewhere in a long line. Although not all places were optimized enough, there are still significant issues on departure gates, in 2019 Airport Council International (ACI) has honoured Keflavik airport as best one for delivering the best customer experience out of 36 European Airports in the category “5-15 million passengers”. For better performance in future Keflavik airport needs additional square meters. 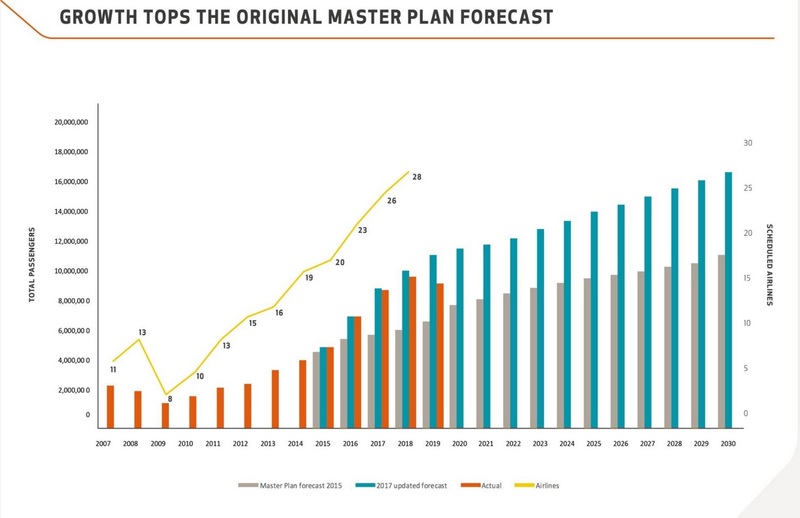 According to Isavia’s masterplan, 9 000 sq. meters will be tendered in the years 2023-2029. 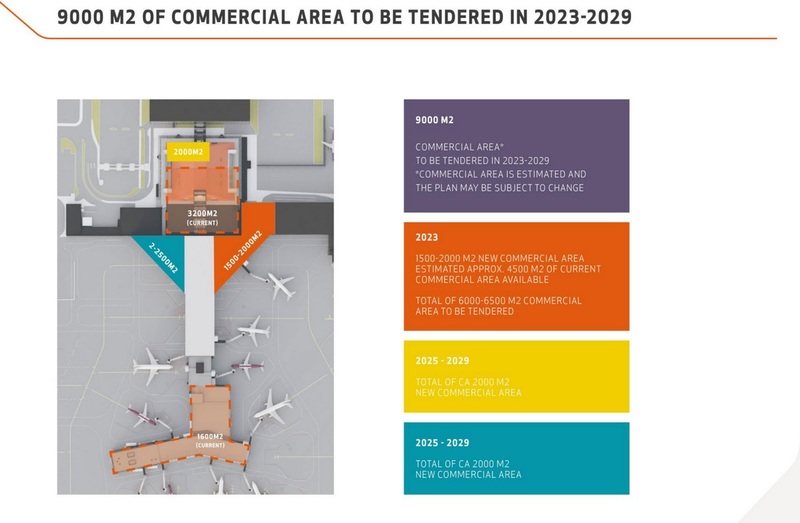 The first phase is planned to be finished in 2023 when the terminal building will get an additional 1500-2000 sq. meters for commercial use. This year the total commercial area, including existing 4500 sq. meters will increase to 6000-6500 sq meters. Then up to 4500 sq. meters are supposed to be added in 2025-2029. “But we cannot only say that we need only square meters. We need to maximize our revenue”, Hlynur Sigurðsson said, “We need to understand, who is the customer. 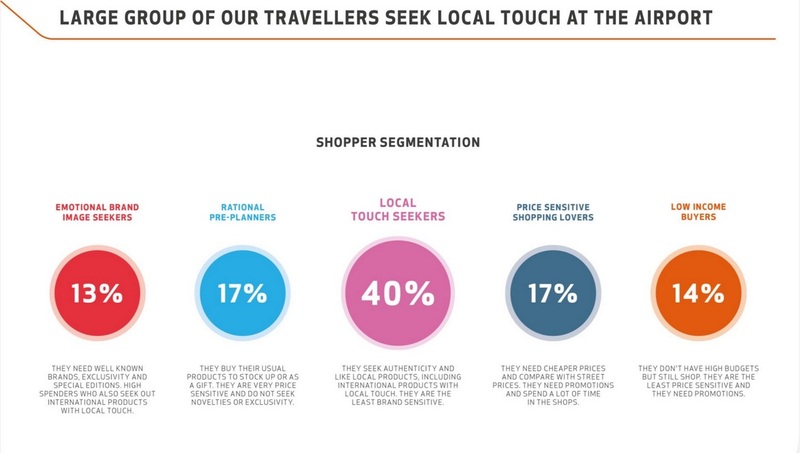 In European airports 35% of passengers are seeking for a local touch, in Iceland, they are up to 40%. To fulfil their needs, we must find companies and operators, personalize the offer, working with local brands. As we do in Keflavik with local chocolate, skyr and other things. We put Icelandic ambient to the airport, so while passengers are in Keflavik, they can see this landscape and nature, and when they are at home, they want to come back”. 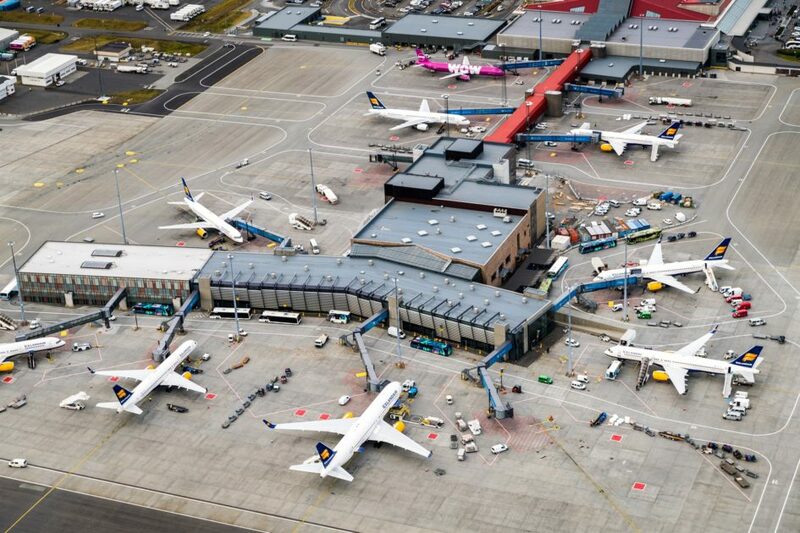 There were 3,8 mln transfer passengers in Keflavik the last year, supplemented by 6 mln o/e traffic. Among these 6 mln people, two-thirds are foreigners, with a higher potential of becoming customers for Keflavik terminal souvenir shops. There are six main B2C criteria for Isavia’s business strategy in Keflavik terminal. All of them are supposed to create a unified experience that represents the values of Keflavik airports brand and focus on delivering new levels of Icelandic personality and traveller centricity. There are Special Rewards for value-added journeys, Lifestyle connections through seasonal and on-trend offers, Warm Welcomes with new levels of service, Maximized Moments via stress-free connected journeys, Intimate interactions leading to personalized experiences, which finally led to the image of “Extraordinary Iceland”, invigorating and rejuvenating. To follow this way Isavia established B2B criterion, ensuring the commercial experience is always optimized and adaptive to support Keflavik travellers. Among them are maximum turnover; collaboration with partners to deliver the airports enhanced vision; sustainable promote of Iceland through tourism, culture and products; new level of service with Icelandic welcomes and rituals; innovate logistic with unified logistic platform and connected IT systems; eco-commerce along to ecology of a sustainable commercial realm; progressive and diverse offer with the best local and international partners; agile and flexible partners, responding to trends and future transumer behaviors. Department Manager of the Keflavík Airport Business Division Gunnhildur Erla Vilbergsdóttir gives an example of flexible partners in Keflavik airport, telling about establishing the new Ali Pay systems for the Chinese tourists through the ePassi mobile system. Alipay handles more than 70% of Chinese payments through mobile phones. ePassi is the largest mobile payment services company in the Nordic countries that manage e.g. payment services and marketing for Alipay. According to her, rapid incorporation of new pay system had happened thanks to Isavia’s partners in Keflavik terminal. “We have been very successful with our current business partners. They are agile, and they are moving fast. We need more partners that can have Icelandic kind of attitude “Þetta reddast “. When we come in and saying „this is changing and this is changing “ they need to be able to say to us „we make it happen”, Gunnhildur Erla Vilbergsdóttir said. 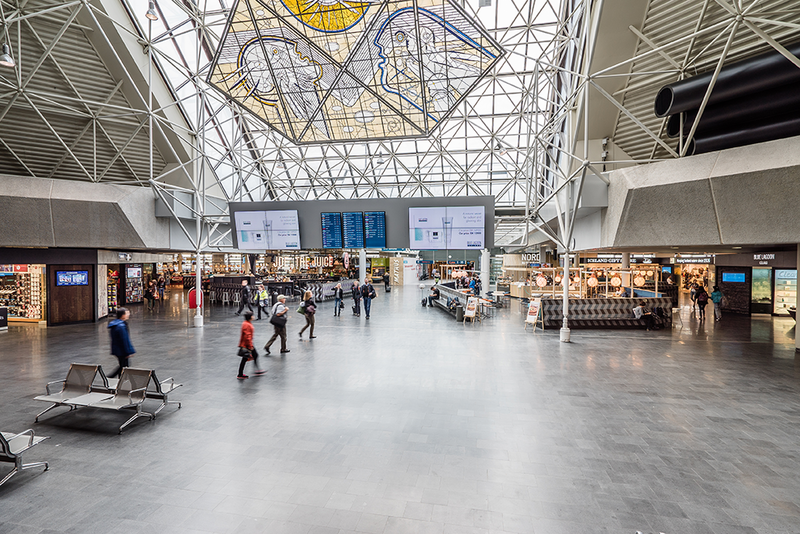 According to Isavia’s annual financial report, its strategy for Keflavik airport, which is the only profitable airport in Iceland, brings good results. The common Isavia’s revenue, which together with Keflavik airport includes ATC and other services, amounted to ISK 41.8 billion. This is an increase of 10% between 2017 and 2018 years, and the largest share of revenue is due to airport services and product sales. The number of passengers travelling through Keflavík Airport increased by 12% between 2017 and 2018 years, or from 8.8 million to just over 9.8 million. Aircraft that travelled through the Icelandic oceanic flight area increased by more than 6% and domestic passengers decreased by 4.5%. Operating profit before depreciation, financial items and taxes (EBITDA) amounted to ISK 11.3 billion, an increase of almost 15% between years. Total earnings amounted to ISK 4.3 billion, up by over ISK 300 million from the previous year, or 8%. Return on equity was 12.9%. The Group’s total assets amounted to ISK 79.8 billion at year-end 2018, increasing by ISK 7.3 billion between years. Of this amount, ISK 57.2 billion is due to fixed assets. Equity rose by over ISK 4.3 billion between years, yielding a 44.2% equity ratio, which is a 1.5% increase from last year. According to data of the ch-aviation portal, Keflavik lost 24% of its capacity when WOW air announced stop of operations. For example, for the week, when WOW air ceased operation they had scheduled 19.016 seats. Isavia is going to fill up the gap that resulted from the WOW air dropout with other airlines. This week the company announced the flights of Ducth low-cost airlines Transavia with three times a week service from Amsterdam to Keflavik, which start from 5th of July. With this, Transavia is responding to increased demand for flights to and from Iceland following the bankruptcy of WOW air. Similarly, this gives Transavia the opportunity to expand its route network to the north. A decision on Transavia’s flights to Keflavik Airport is made with the partner Voigt Travel. “We see this as a good opportunity for both parties and is an extension of our partnership. In addition, Transavia will fly to Akureyri in co-operation with Voigt Travel as of May 27 and is making Iceland even more accessible,” says Cees van den Bosch, CEO of Voigt Travel. 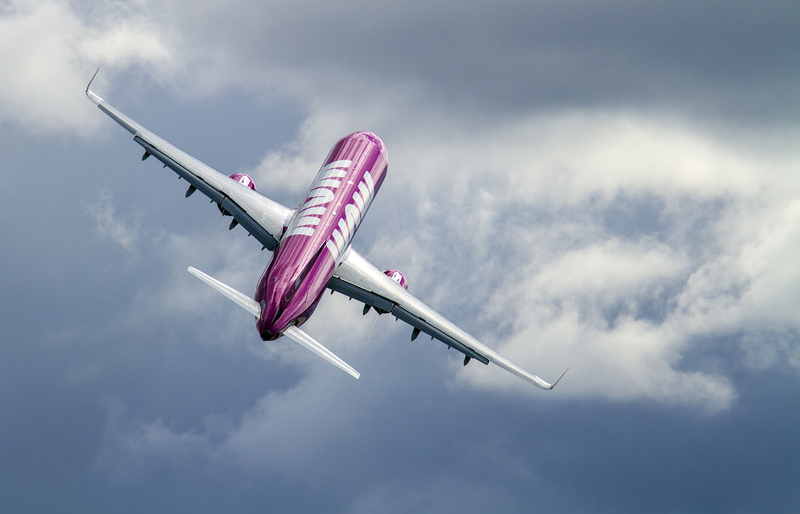 “When it became clear that WOW air would stop operations, Isavia contacted Transavia Netherlands, which had previously shown interest in Iceland as a destination. Transavia responded quickly and quickly expressed its interest in starting a flight between Keflavík and Amsterdam. This is a really satisfying conclusion, but Isavia will continue to look for airlines to start flights to Iceland,” says Hlynur Sigurðsson.